Welcome to Episode 16! We are just 2 days from Christmas 2016. This week (and next) we are breaking from our regular format of me interviewing ministry leaders from across the nation. 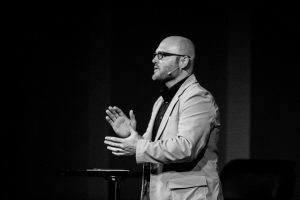 As we get ready to celebrate Christmas in just 2 days, I wanted to share a recent message I did at my home church in Fort Worth, TX, Hope Church.